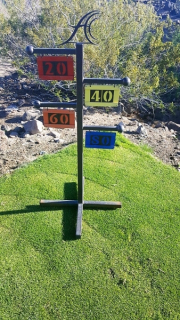 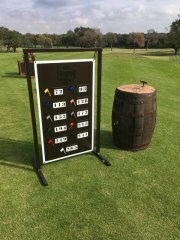 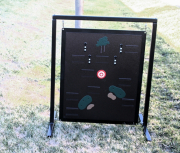 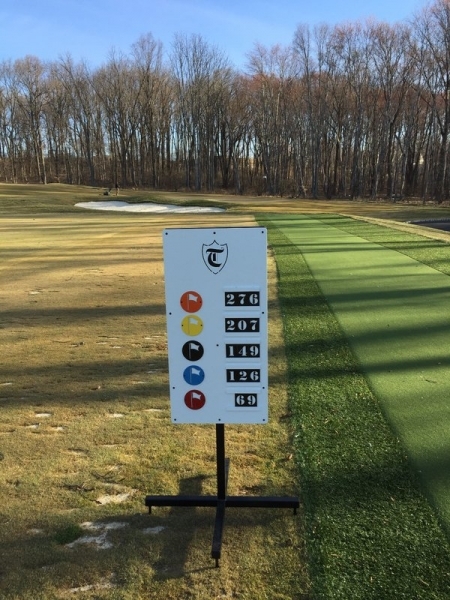 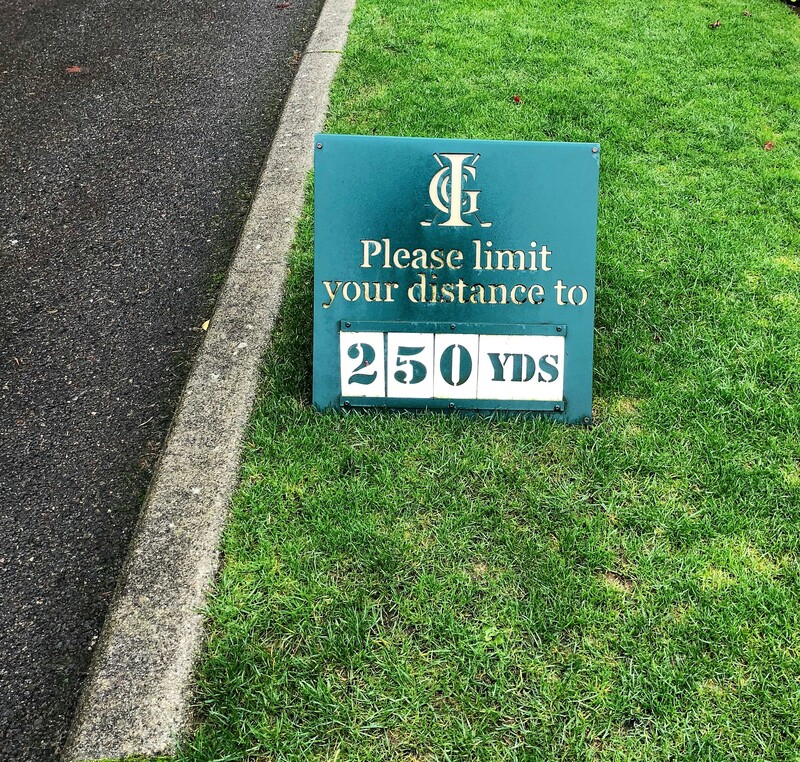 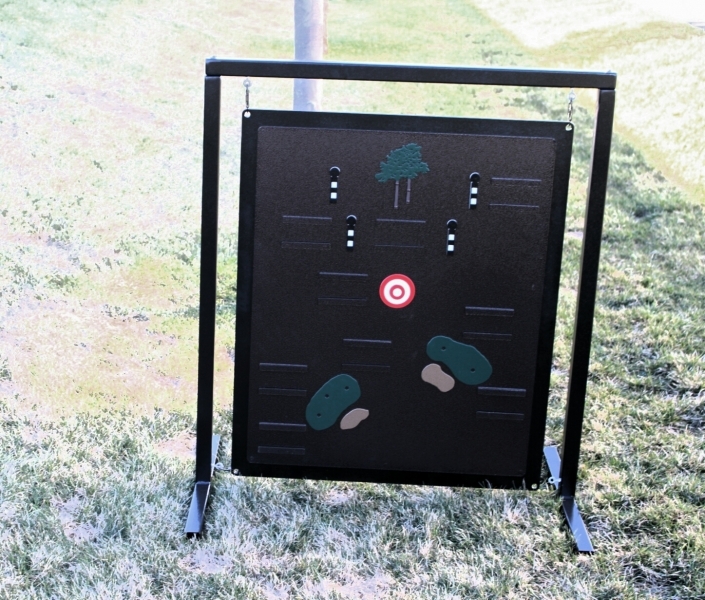 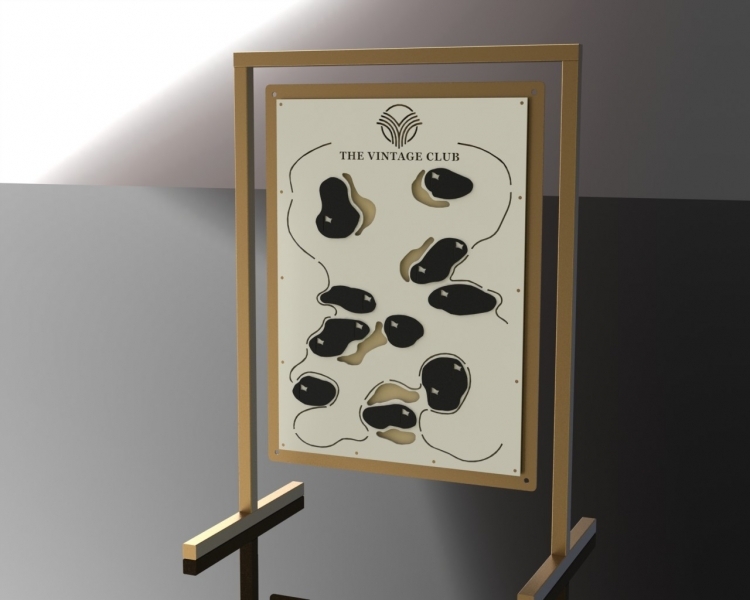 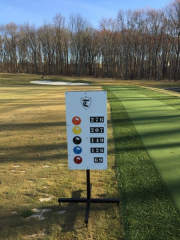 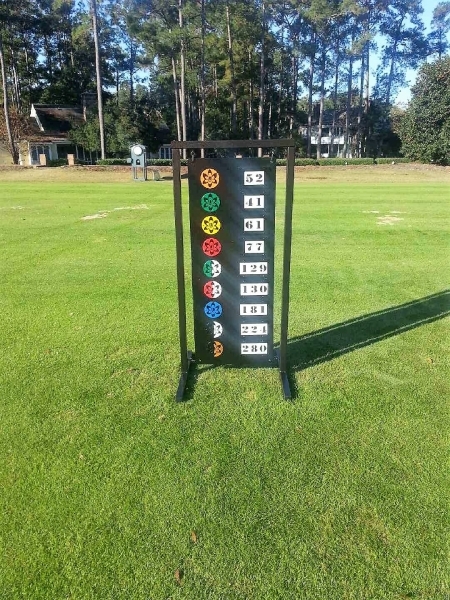 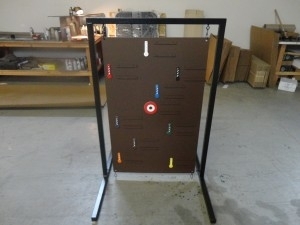 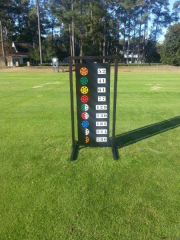 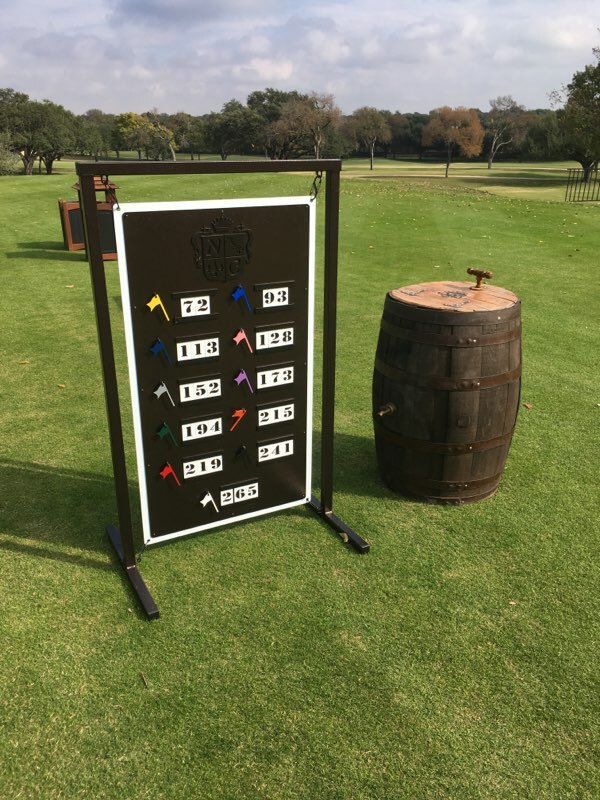 RHI Golf builds driving range signs that look beautiful, and give your range a custom look. 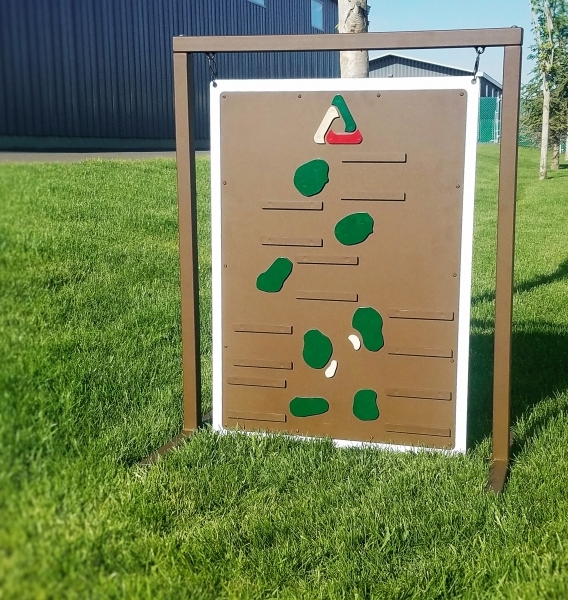 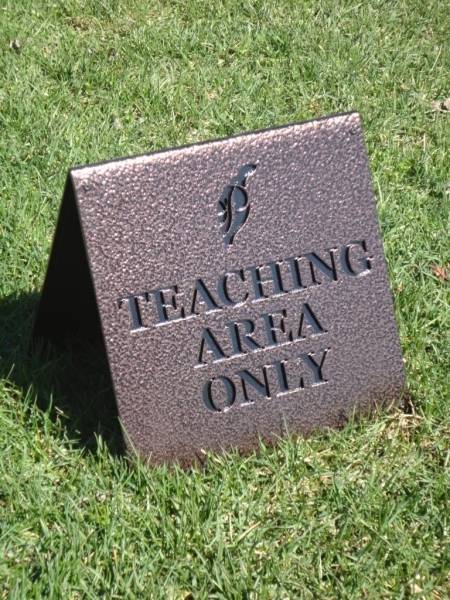 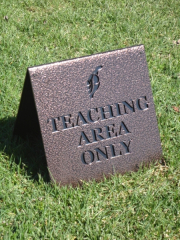 RHI’s range signs are easy to move, yet sturdy so that they won’t fall over easy from the wind. 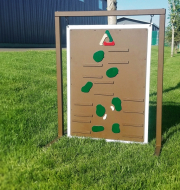 We have a variety of styles: hanging range signs, A-frames, and range signs with ‘feet’. 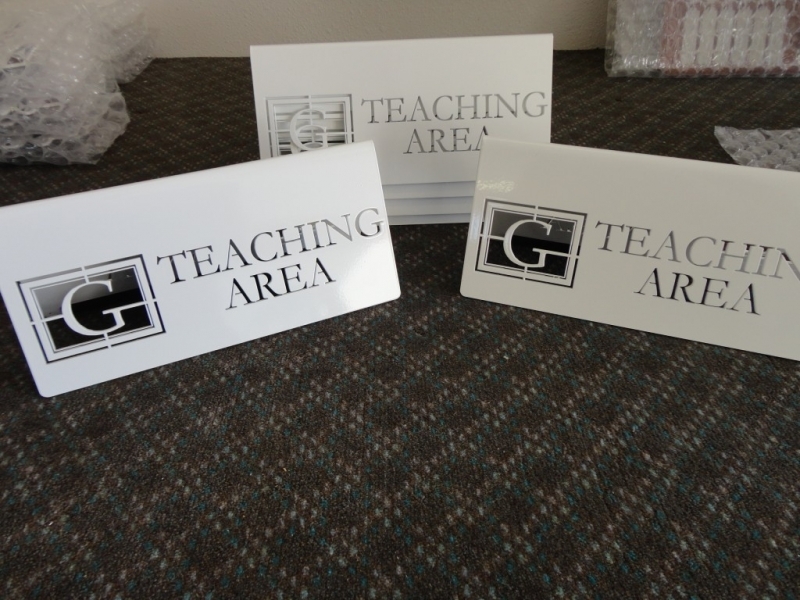 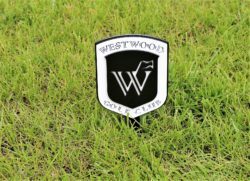 Choose from metal or vinyl numbers. 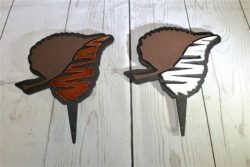 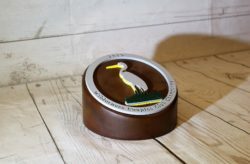 Also, pick your colors and add your logo for a truly custom look.